Size: It commonly reaches about 75 cm with a maximum length of 120 cm and a weight exceeding 14 kg. 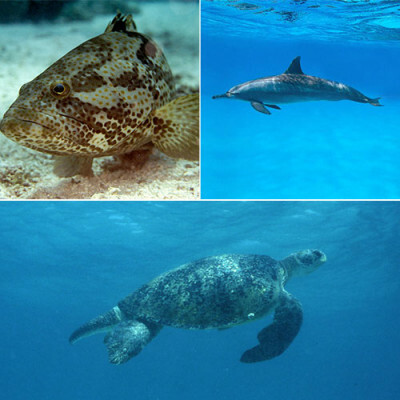 Adults form schools in deep coastal waters and seaward coral areas, where they feed on crustaceans and other invertebrates living in the sand, but also on small fishes. They often swim closely around large predators. Small juveniles may be found among the tentacles of jellyfish. Young ‘pilot’ with sharks and other large fishes to gain protection from these predators. This species is widespread in the tropical and warm temperate Indo-Pacific, from the Red Sea and eastern Africa, east to the Hawaiian Islands and French Polynesia, north to Japan, and south to Australia. It also occurs in the Eastern Pacific. It has not yet been assessed globally by the IUCN Red List of Threatened Species. 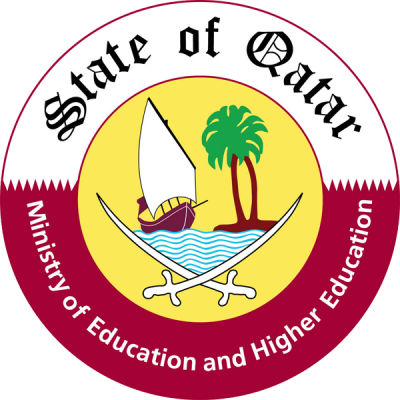 In a recent regional assessment for the Arabian Gulf it was classified as Least Concern (LC). The species is mainly caught by gillnets and spears, and is common in markets. Juveniles are used in the aquarium trade. 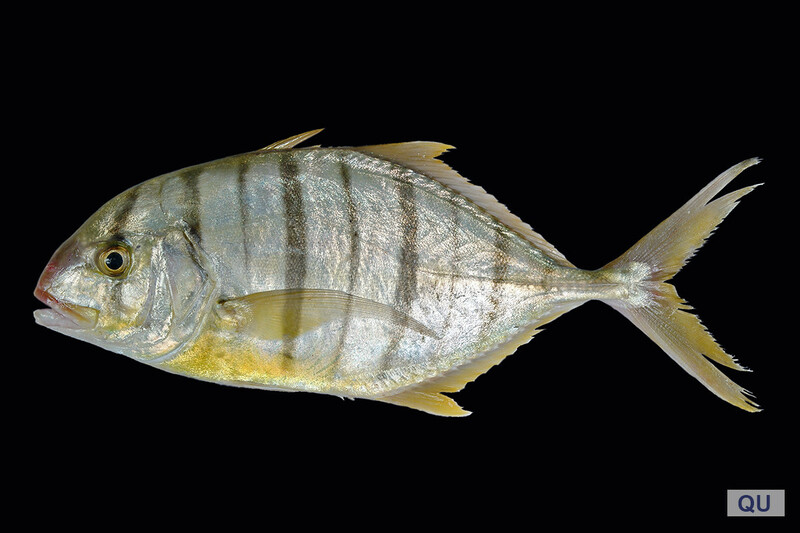 The Golden Trevally has a compressed, oblong body, with a dorsal profile that is more convex than the ventral profile. The mouth is highly protractile and fleshy with no teeth in the upper jaw. Pectoral fins are long and falcate. The posterior part of the lateral line has enlarged, hardened scutes. Juveniles are yellow with a dark bar through the eye, five black bars on the body, and a narrow black bar in each yellow interspace. These black bars progressively faint with growth and the color changes from yellow to silvery grey with a golden iridescence on the head and dorsally on the body. There are a few scattered black blotches on the body.